Spend this summer immersed in a world of wonder adapted for the stage. 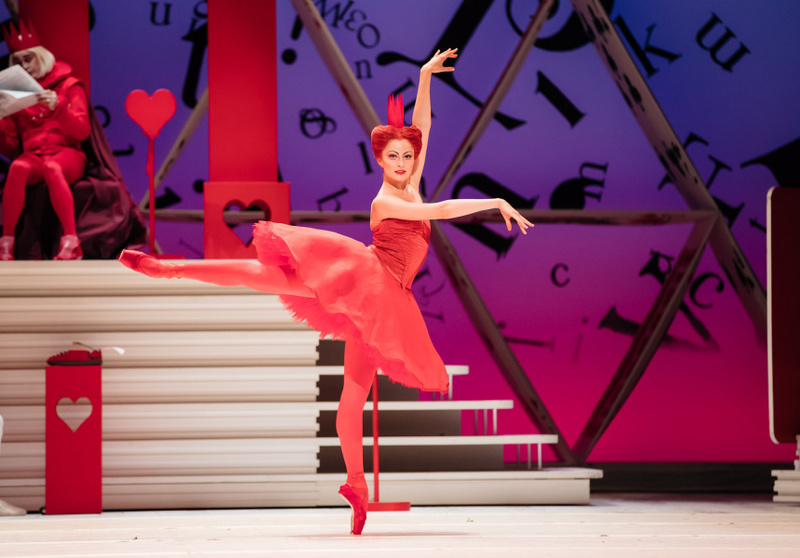 Alice’s Adventures in Wonderland – a co-production between The Australian Ballet and the National Ballet of Japan – is full of colour, larger-than-life characters, and enough narrative twists and turns to keep you on the edge of your seat. Expect to be treated to an audiovisual feast for the senses: the delight and humour that made the original story so memorable takes on a new life with Christopher Wheeldon’s contemporary choreography coupled with eye-catching sets and costumes by Tony Award-winning designer Bob Crowley. You'll see all the stars from the original Lewis Carroll classic, with a new vaudeville twist: the elusive White Rabbit, the Mad Hatter, the Cheshire Cat, the Caterpillar, and the Queen of Hearts. Equal parts absurd and laugh-out-loud funny, this stage adaptation doesn’t shy away from exploring the more unnerving elements of what happens when young Alice falls down a rabbit hole into a topsy-turvy new universe. 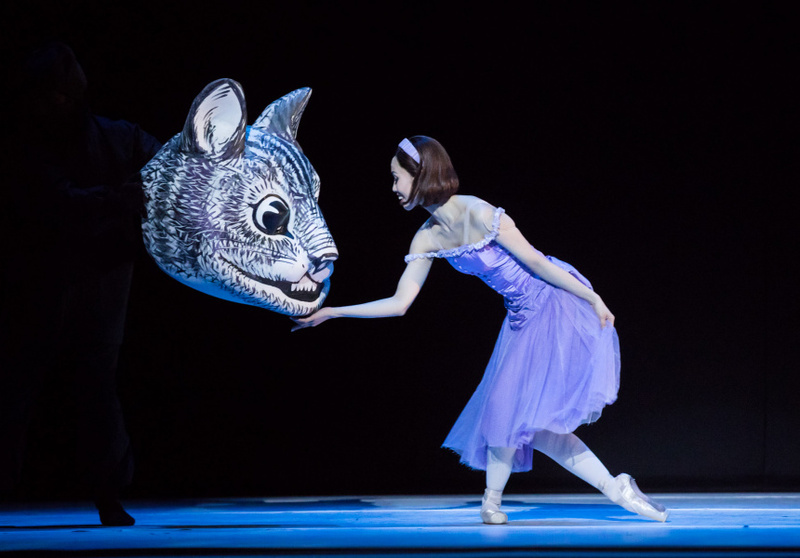 Australian audiences can now experience this hypnotising production, which won a prestigious Helpmann Award in 2018 and was first performed by London’s The Royal Ballet and The National Ballet of Canada, for themselves. 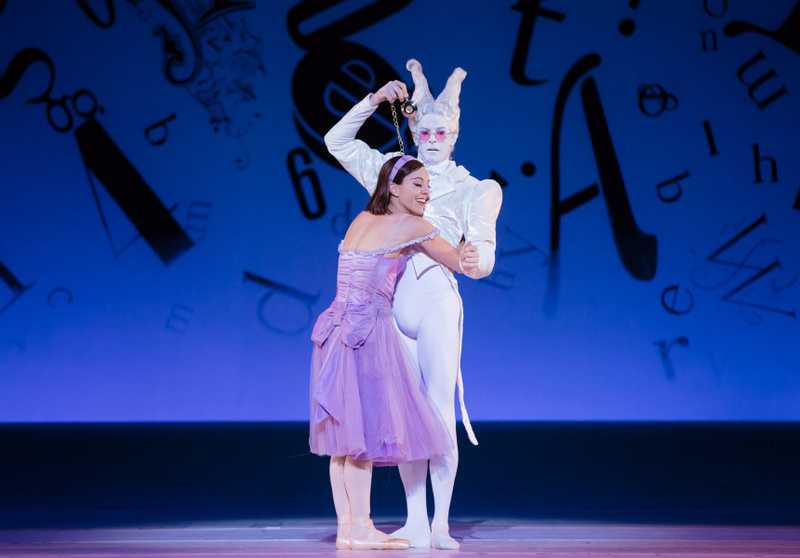 This article is produced by Broadsheet in partnership with The Australian Ballet.